HP: Welcome to Head pie. Thank you for this opportunity. We are proud to be interviewed by the Head Pie team. HP: First of all tell us a little about yourself and the company, present and historical. 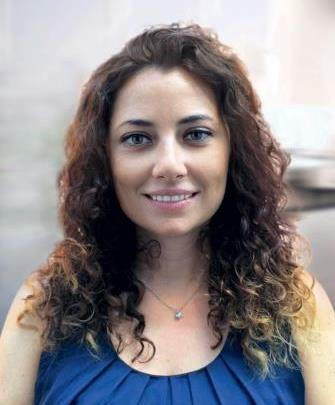 This is Clara Profeta, Chief Operating Officer & member of the board of the UBSOUND Group. I’ve been working for this company since the beginning in charge of the worldwide company development with huge passion for the portable audio channel. 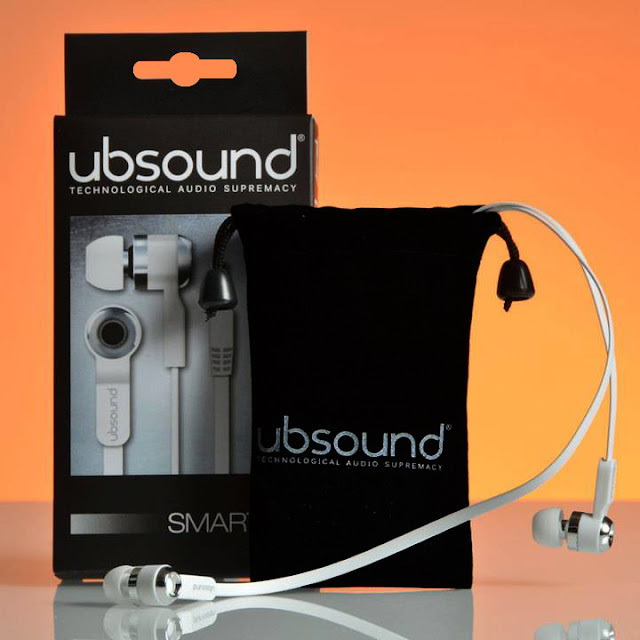 UBSOUND is an Italian consumer electronics company specialized in audio products, based and founded in Milan in 2011 by our CEO Marzio Gasparro. 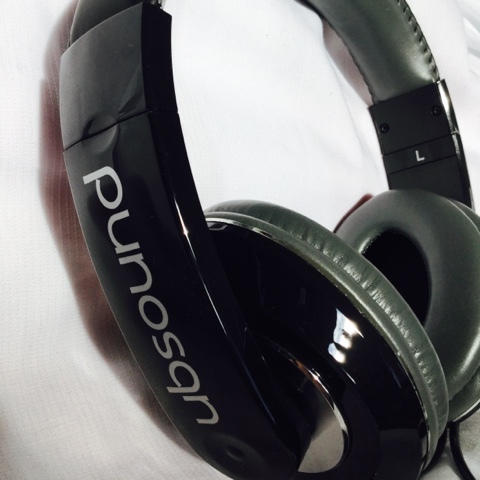 The company’s core business is focused on top quality earphones, headphones, speakers, MP3 players, DAPs and DACs, which match the most advanced technology with a really cool design. HP: Please tell us about your current product line up. The Smarter and Fighter series earphones and your headphone The Dreamer. As a first approach to the worldwide market, we are currently selling three models of portable audio products: the IEMs aluminum Fighter, the IEMs ergonomic Smarter and the on-ear headphones Dreamer. We firstly launched our top level in-ear earphones Fighter with aluminum body, strong powerful basses and a V-shaped acoustic signature dedicated to audiophiles and consumers demanding for great audio performances with a very good value for money (49$). 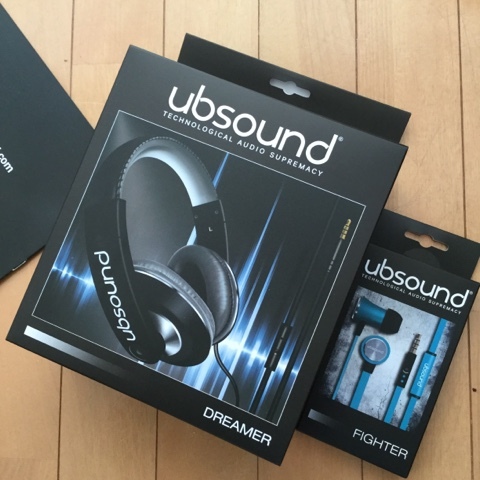 With the Fighter series we focused on a detailed soundstage and a warm sound. We then introduced the additional model of in-ear earphones Smarter series, cheaper towards the previous one, superlight and realized in plastic. User-friendly and very comfortable due to the asymmetric tangle free wire, UBSOUND Smarter was made to reach a larger consumers segment also thanks to the affordable price (24$). The Smarter have a soft V-shaped signature. The high general demand for headphones together with our upcoming projects, pushed us to introduce our first on-ear model of headphones: the Dreamer series. They are elegant, cool and comfortable with remarkable acoustic performance characterized by powerful, textured and rounded bass, warm midrange which is a bit behind, clear and advanced trebles, which give the Dreamer a slightly V-shaped acoustic signature. The Dreamer headphones worldwide price is of 69$. All our products have an integrated microphone on the wire with a single button to play/pause music and answer/hang up phone calls. We strongly believe this function is important as the main source of music is the smartphone as of today in the consumer electronics market. HP: You have several products up and coming such as a prototype DAC. Could you tell us a little about them. As of today, we have a clear roadmap concerning the company’s upcoming projects like wireless speakers, digital audio players, amplified digital analogic converters and over-ear headphones. We are still evaluating on a daily basis, which product will be the first to be delivered according to our R&D timelines and to the market requests too. 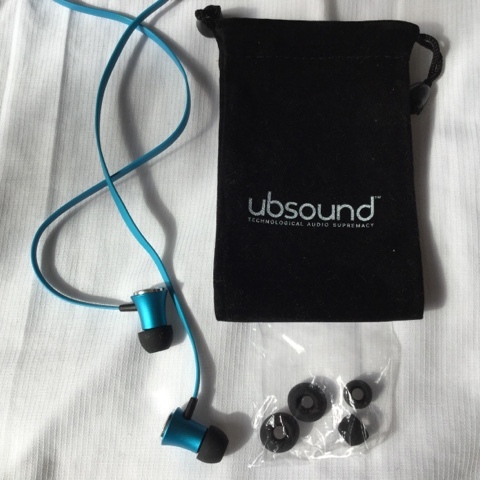 I personally believe that we are following the right direction towards the portable audio segment always maintaining our main focus: to give anyone the possibility to buy high quality products to listen to their favorite music in a perfect way and from any device thanks to the affordable prices of the UBSOUND products. HP: Thank you for your time. Thanks to the Head Pie team for your kind support and speak to you soon for next news. interesting interview, good to know they are in the run for new products. boys and girls, I have the fighter and the dreamer: this stuff sounds great. dreamer are so comfortable due to their lightweight.